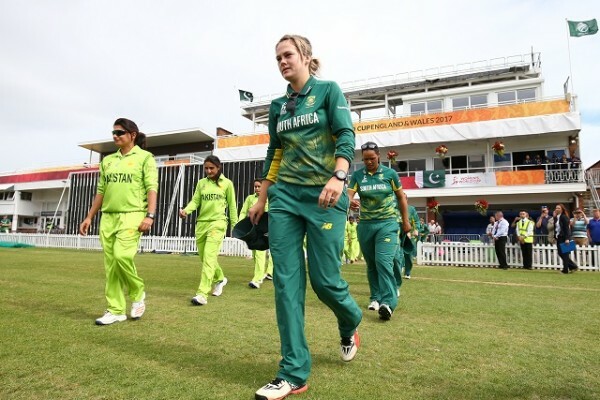 Johannesburg [South Africa], Mar 1 (ANI): South Africa, known as the Proteas, will host Pakistan for eight limited-overs games, comprising three one-day internationals and five-match T20Is across five venues, beginning May 6. London [United Kingdom], Feb 23 (ANI): South Africa's batting coach Dale Benkenstein feels that the team's batsmen went into complacent mode ahead of their two-match Test series against Sri Lanka leading to poor batting performance in both the matches. Dubai (UAE), Jan 29 (ANI): Indian men’s cricket team will take on South Africa on October 24 in their opening match of the 2020 T20 World Cup which will be played from October 18 to November 15 in Australia. Johannesburg (South Africa), Jan 25 (ANI): South Africa have included uncapped teenage bowler Lutho Sipamla in the team as they announced a 14-member squad for their upcoming three-match T20 series against Pakistan. Karachi (Pakistan), Jan 23 (ANI): Pakistan cricket team captain Sarfraz Ahmed was heard hurling racial remarks at the South African batsman Andile Phehlukwayo during their second one-day match of the ongoing five-match series at the Kingsmead Cricket Ground on Tuesday.